Our facility can perform residential and commercial energy audits that can provide the first step to help identify a detailed report of your energy consumption. CDA utilizes the most up to date expertise and techniques to identify areas where home and business structures can lose excess amounts of energy. Once the areas of energy loss are identified, CDA provides the client with measures that can increase the energy efficiency in their home or place of business. A home energy checkup helps owners determine where their house is losing energy and money - and how such problems can be corrected to make the home more energy efficient. 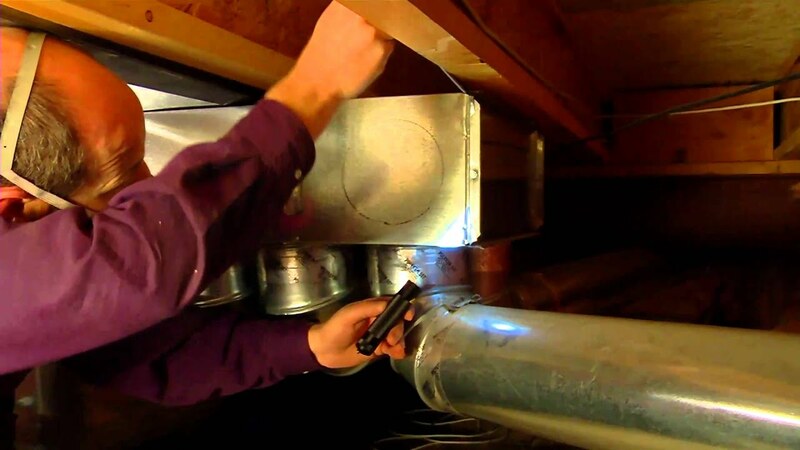 A professional technician - often called an energy auditor - can give your home a checkup. You can also do some of the steps yourself. Items shown here include checking for leaks, examining insulation, inspecting the furnace and ductwork, performing a blower door test and using an infrared camera. Get Your Home or Office Tested Today! At CDA Environmental, our mission is simple. We want to provide our clients with clean, fresh air to breathe in their homes and office buildings. We provide our clients with comprehensive environmental consulting services to help them resolve their quality of indoor air. All of our testing services are performed by qualified professionals who can diagnose and resolve any air discrepancies. Contact our team today to breathe clean, fresh air tomorrow. Copyright ©2019 CDA Environmental Llc. All Rights Reserved.